Kenny Selcer and Band: "Plays a sizzling and satisfying blend of Americana, folk, rock, The stunning guitar work and intimate vocals keep audiences known classics with original spice." I hope this message finds you well. I realize that you are probably booked well into next year, but I wanted to introduce myself and my band. Maybe you have time and the energy to come out and see and hear us play to consider us for your venue somewhere down the road.
!) Performing (as an opener, split bill or headliner) at Your Coffeehouse with my band, Kenny Selcer Band. I've been performing continually since, well, forever(see my gig page: www.kennyselcer.com/gigs.html). I put together this band to flesh out my music. It’s a “sizzling and satisfying blend of folk, rock, reggae, country, blues and everything in between.” In other words we play a wide range of original music ( and choice covers if we feel like it). We are mostly an acoustic act made up of pros from different musical walks of life performing my songs from my latest cd, older cds and new ones. Our strengths include 3 part harmonies, and as noted, playing different styles - this keeps it very interesting for our audiences and for us. I play acoustic guitar and sing, Liz Buchanan (from the kids music world, and folk - she makes a living in playing children's music) sings, plays hand percussion and plays some guitar. Phil Punch(has played and recorded with Lori Diamond/Fred Abatelli, Stuart Ferguson, Carie Rowan and many others) on congas and assorted drums, and Steve Gilligan(The Stompers, City of Roses, Fox Pass, Jon Macey and Jane Fallon) on bass and vocals. i am opening for Cormac McCarthy at The Amazing Things Arts Center in Framingham, MA on Friday, Sept. 19th. My band is performing at The Paradise Cafe in Dedham on Saturday, Sept. 27th. If you want to come hear us, that would be great! 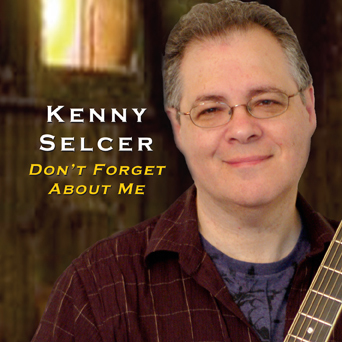 You can also go our band page at www.kennyselcer.com/kenny-selcer-band.html . On that same page are bios, audio tracks and a few pictures. 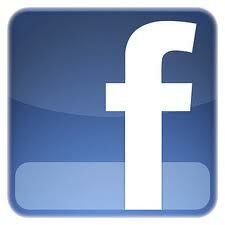 I will be setting up a reverbnation page for my solo work soon. Lots to look at and listen to, I know. PS. 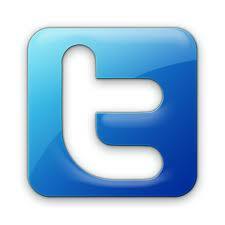 We have played Sculler's, Paradise Cafe, Coffeehouse on the Rocky Plain, and many other venues. 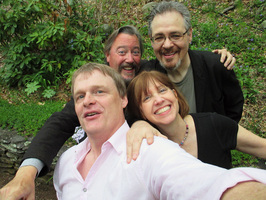 “Kenny Selcer Band combines Kenny’s mesmerizing guitar & intimate vocals, Phil Punch’s powerhouse rhythm, Steve Gilligan’s years of touring and recording as a bassist and Liz Buchanan extensive stage experience, playing a sizzling blend of Americana, folk rock, reggae, blues and everything in between - all with 3 part harmonies!" 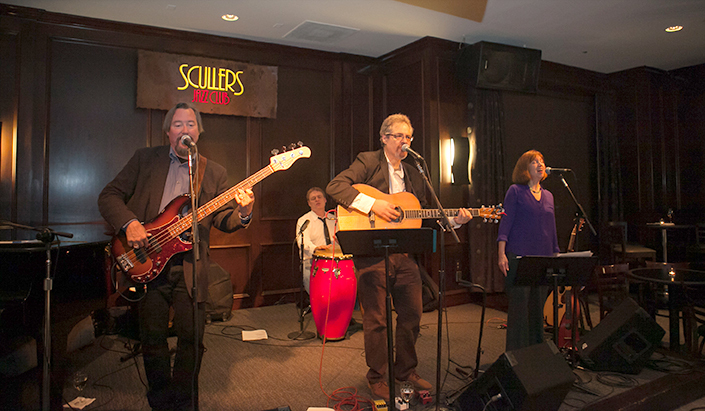 "We had the joy of hearing the Kenny Selcer Band at Scullers on October 24th. This band should be famous! As one of the hosts of the night, I got to hear people rave about the band. They were at their absolute best. What amazing musicians, outstanding guitar playing, spirited, fun, yet warm and engaging and heartfelt at the same time. The melodies and the harmonies were delightful. People could not believe that many of the songs were Kenny’s originals. Kenny Selcer is indeed gifted. We were fortunate to have such an outstanding band play for us. I am happy that 160 people got to hear how outstanding they are. Thank you Kenny Selcer, Liz Buchanan, Steve Gilligan and Phil Punch."